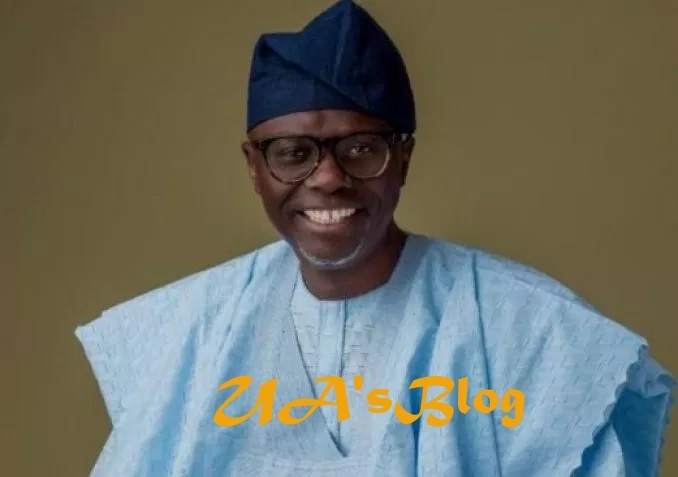 Babajide Sanwo-Olu, a governorship aspirant of the All Progressives Congress (APC), defeated Akinwunmi Ambode, governor of the state, at ward C, Alausa, Ikeja, on Tuesday. Olanrewaju Yahaya, the electoral officer in charge of the ward, announced that Sanwo-Olu polled 960 votes ahead of the governor who secured just four votes. Alausa is the seat of power in the state as the governor’s office, state assembly and state secretariat are all there. Bola Tinubu, a national leader of the party, is a registered APC member in ward C.
Tinubu had not visited the ward as of the time this report was filed. In Agbado/Oke-Odo local council development area, Sanwo-Olu trounced Ambode. While he polled 13,380, the governor had 115 votes.